Locations / Hours / Contact Us! Seth A. Biser, M.D., is a Board-Certified ophthalmologist and eye surgeon, and a Clinical Assistant Professor of Ophthalmology at N.Y.U. He specializes in comprehensive ophthalmic evaluations and treatments of a wide variety of eye conditions, and performs several types of eye surgery including routine and advanced cataract surgery; anterior segment reconstruction; ﻿laser surgery for glaucoma; and laser vision correction. 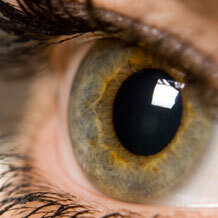 He regularly receives referrals from other eye doctors in Westchester. Dr. Biser sees and treats patients in Fleetwood, NY (in southern Westchester, NY, 1/2 mile from Bronxville). Since 2010, Dr. Biser has constantly been listed as a Top Doctor in the Westchester - NY Metro Area in the Castle Connolly guide to America's Top Doctors, as well as the US News and World Report's Top Doctors. Since the fall of 2015, he has been listed as one of the Best Ophthalmologists in Westchester in each edition of Westchester Magazine. Dr. Biser graduated with honors from Cornell University, and received his M.D. from the University of Pennsylvania School of Medicine. He served his residency in ophthalmology at the Wilmer Eye Institute at Johns Hopkins Hospital. He was awarded a Heed Fellowship toward his Cornea Fellowship at O.C.L.I. / North Shore University Hospital on Long island. Dr. Biser was appointed Clinical Assistant Professor of Ophthalmology at N.Y.U. 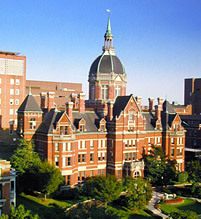 School of medicine, and continues to teach ophthalmology residents in that program. Dr. Biser has published articles, abstracts, and book chapters; presented findings at national and international meetings; and received several awards for his research. He is a a past member of the Medical Advisory Board of The Eye Bank for Sight Restoration (New York), a Fellow of the American Academy of Ophthalmology, and a member of several other medical professional societies both locally and nationally. 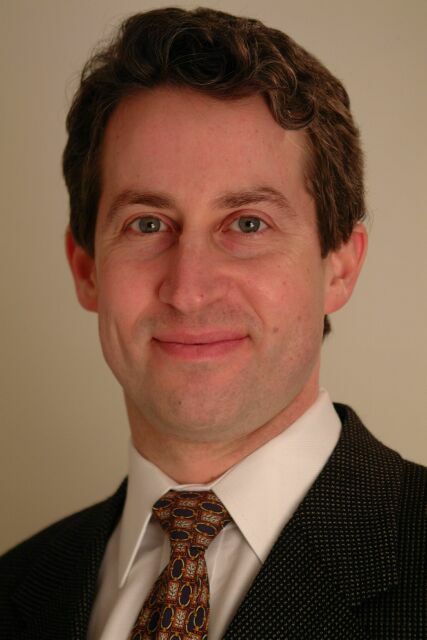 Dr. Biser is a Staff Attending at Lawrence Hospital (Bronxville, NY). If interested, please ask our staff for Dr. Biser's full curriculum vitae. Copyright 2012 Seth A. Biser, M.D., P.C. All rights reserved.